If I was Apple, I would like to forget the last couple months of my life. Apple has been reeling under one controversy after another, and now it seems that 2018 is not going to bring any relief to the company either. Building on its already existing tax woes, Apple has been asked to pay whopping £136M ($184 million) in taxes by the UK government. As per a report from Financial Times, the Cupertino giant was heavily audited by HM Revenue and Customs, which is the department of the UK government responsible for the collection of taxes. After the audit, the department of HM Revenue and Customs reported that the increased activity of Apple Europe has led to this payment of additional tax and interest. Just to be clear, the tax bill has been specifically issued for Apple Europe, a London based subsidiary of Apple, which handles all the European marketing operations and provides various support, marketing, financial, and administrative services to other Apple subsidiaries in the region. According to the report by HM Revenue and Customs, during the audit, the department found that Apple Europe was not paid a fair value for the services it provides to other subsidiaries in the region. This led to a lower taxable income report which led to a lower payment of taxes. 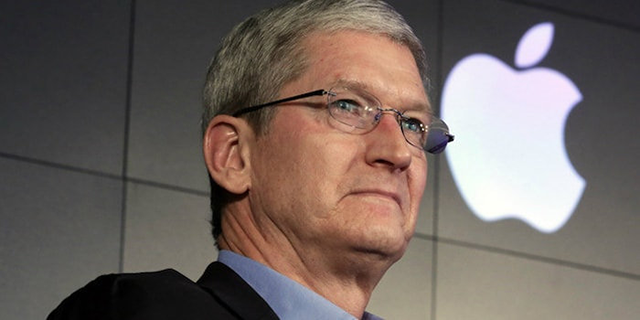 This is the second time Apple has come under fire for evading taxes just in a couple of months. Although the company keeps on reiterating that it is the highest tax payer in the world, it still can’t seem to save itself from being audited by different authorities. Only the future will tell if the company is ready to get its books right or prefer paying these tax penalties. That said, I would love to hear your thoughts on the subject so make sure to drop them down in the comments section below.